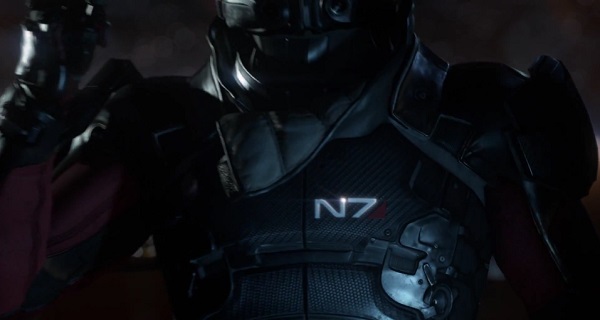 Fans of the Mass Effect series were hopeful that a new peek at the upcoming Mass Effect 4 would be shown during E3 2015, and they were not denied. BioWare has released an announcement trailer for the game, which reveals that the title will actually be Mass Effect: Andromeda. Even better, a release window of the holiday season 2016 on PlayStation 4, Xbox One, and PC has been made official.